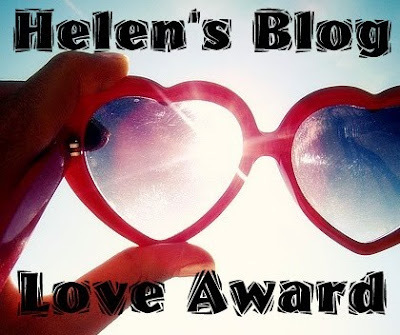 I was so pumped when I discovered that Helen at In Elegance awarded me with her special blog award. Thanks, lovely! This award is a little different as each recipient designs their own award to pass on, that way each award is unique and different.